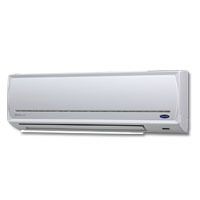 Carrier is that company working in Air conditioner industry more than a century and serving 172 countries. It designed modern technology based ACs that eco-friendly for environment and sufficient to beat the heat at more than 55 degree temperature. 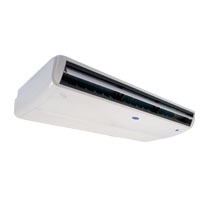 Uma Enterprises is the leading Carrier ac dealer Noida that suppliers complete product range Air conditioner from Carrier.